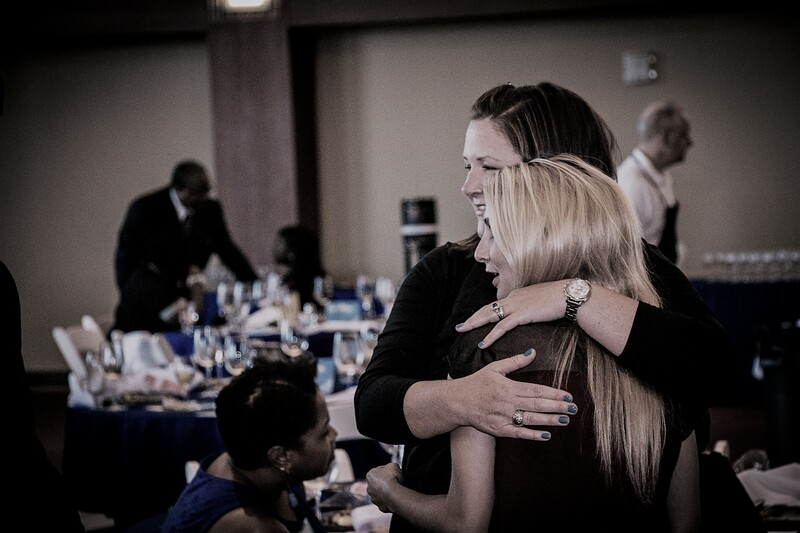 Tomorrow 150 people, including 20 of our 40 scholars and their families, will join in a celebration for our scholars. This is our 7th Taking Flight ceremony and every one of them has been one of the most special days of my life. This year, however, is extraordinary. Because this year, “20-Gr8-Teen” as my friend and our keynote performer SaulPaul so aptly coined it, was a year of transition and soul-searching for this scholarship program. 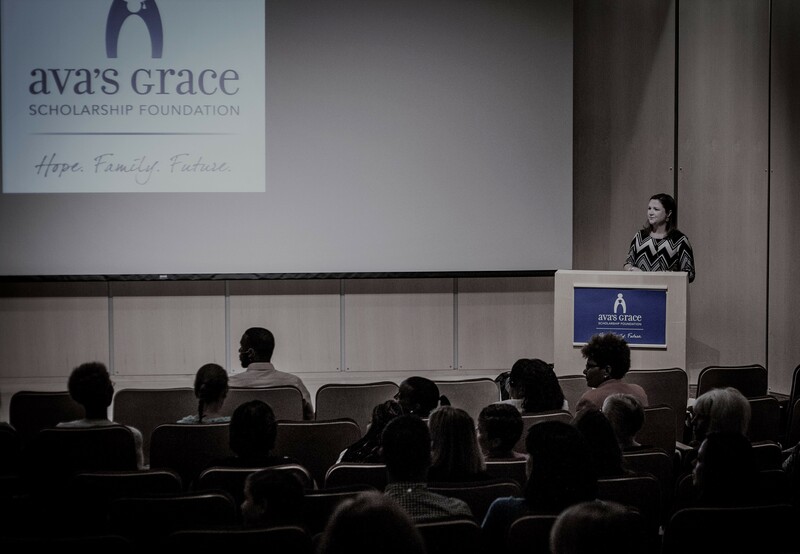 This year Ava’s Grace was welcomed into a new family at The Scholarship Foundation of St. Louis. 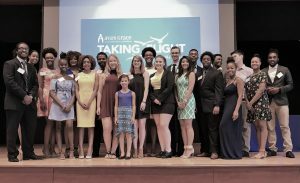 This year, for the first time, we are in the fortunate position that all of our scholars are fully funded through graduation – before the newest class of 8 even begins their first year. This is OUR YEAR. 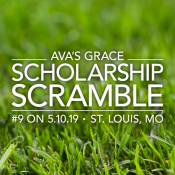 And while stability in the non-profit world is never a given, I can share with you that things have never been better for Ava’s Grace Scholarship. Our new partner brings a level of expertise, support services and transparency that is unmatched in the industry. Our Advisory Board is as committed and energized as I have ever seen. Our eyes are on the ball – laser focused our students and their success. Tonight, before the big day tomorrow, the Ava’s Grace Family will gather at my house. We’ll break bread and catch up and do the things that families do. 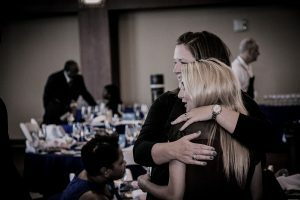 These are the moments – the real reasons – I built this 8 years ago. The human connections. The lives impacted. The shoulders to lean on. The COMMUNITY we’ve created. It’s been a year of great challenge and great achievement at Ava’s Grace. Nothing worthwhile comes free or easy. This year has been a testament to that. With my Ava’s Grace Family, I plan to bask in the sunlight all weekend. Thanks to so many of you for being part of this amazing journey. We made it – and I predict much Hope, Family and (Bright) Futures on the other side.